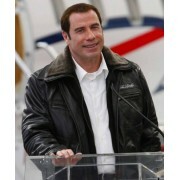 John Travolta Leather Jacket is offering you the great and sophisticated appearance everywhere. 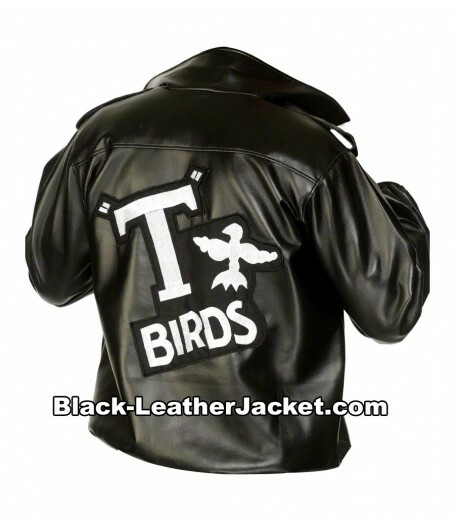 If you want to get eye-catching look always in every gathering you should choose this jacket because there is no substitute of the John Travolta Leather Jacket in the market. 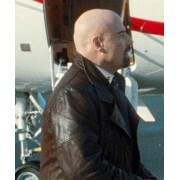 The inspiration of the jacket has been taken from the movie “From Paris With Love”. 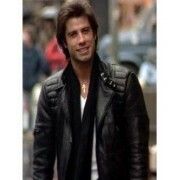 The main role is played by the John Travolta as “Charlie Wax”. 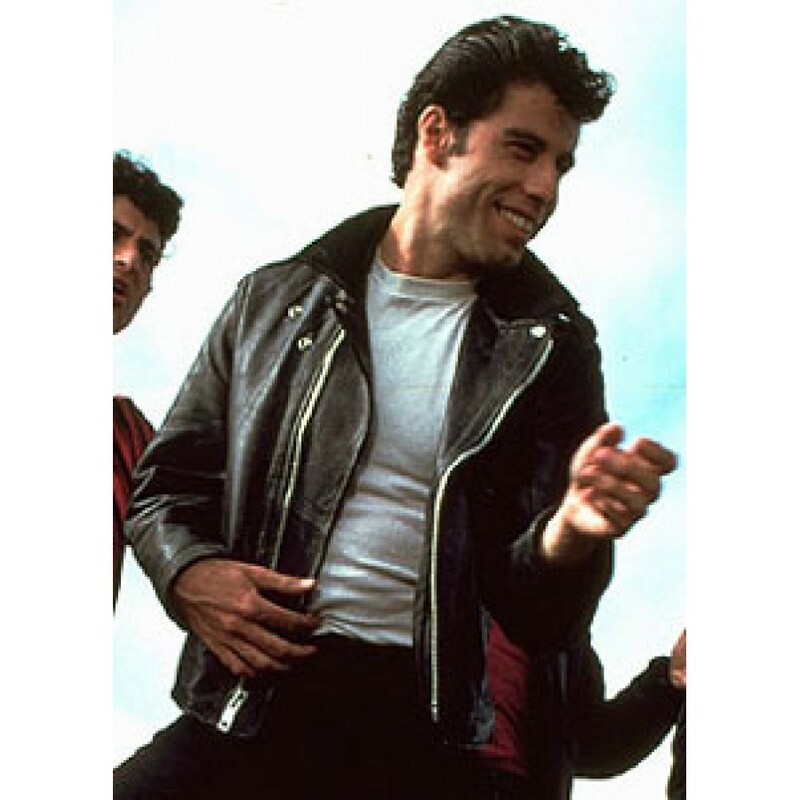 He looked very charming in this jacket therefore the jacket get too much popularity. 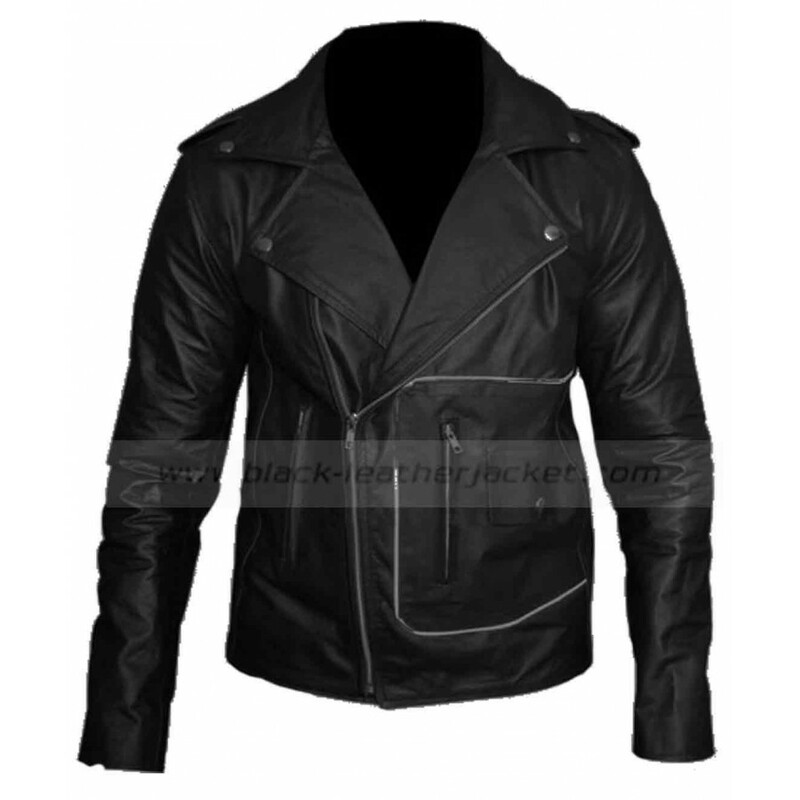 The jacket is stitched under the guidance of skilled craftsmen who have given the best shape to the jacket. 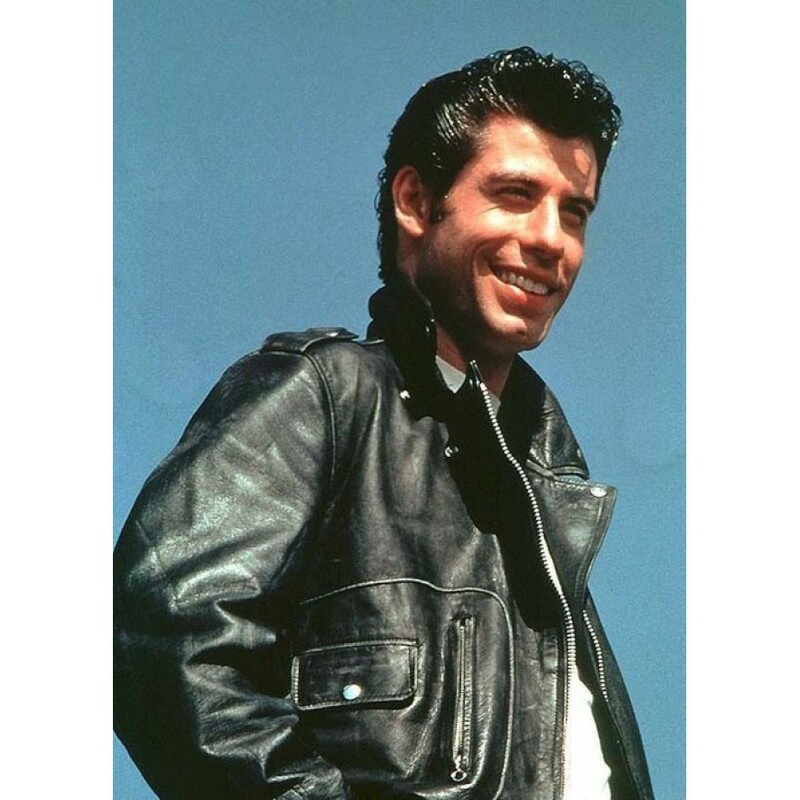 When you wear John Travolta Leather Jacket no one can ignore you and you get the attention of the people present in your surroundings. 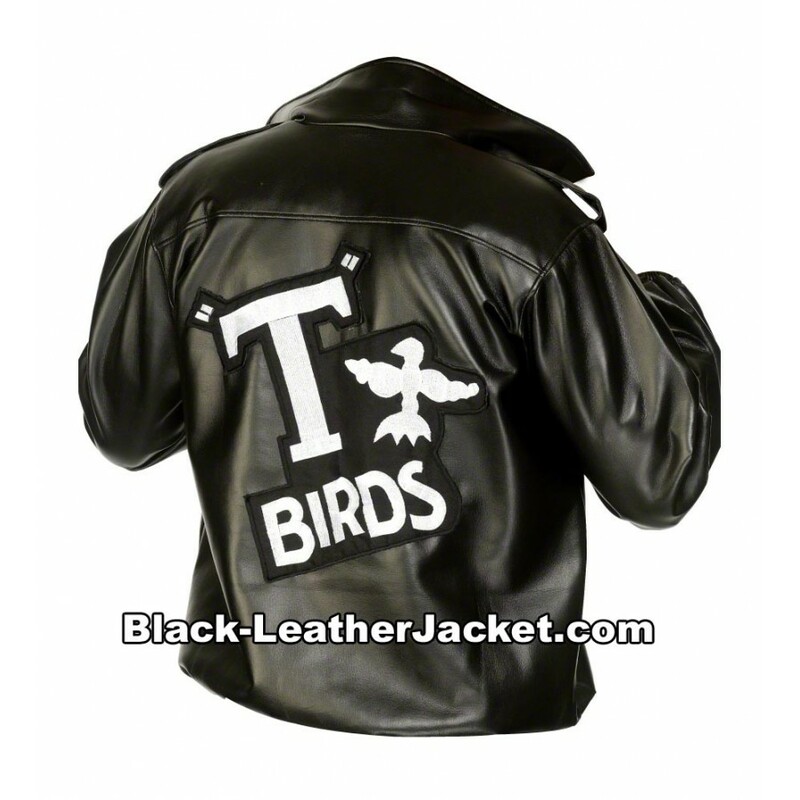 The jacket is prepared with the 100% real leather that is long lasting. The collar has broad style that creates impressive look of the wearer. 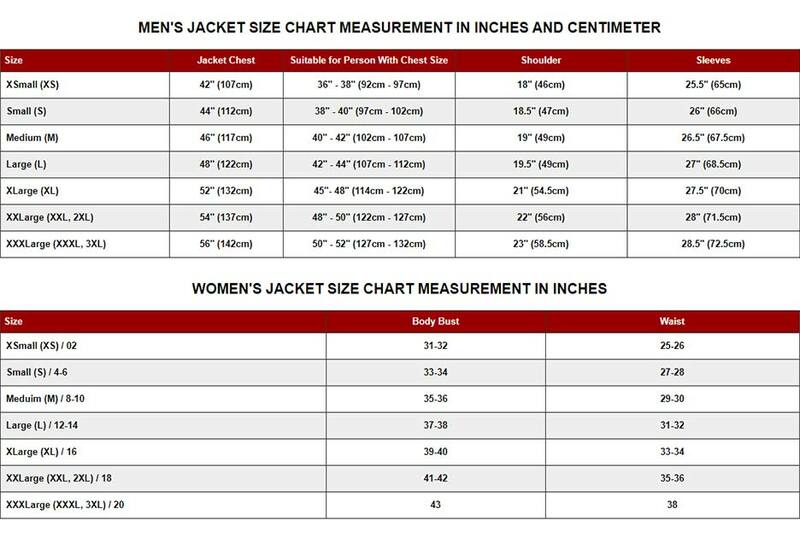 Two flap tab pockets are given in waistline whereas to zip front pockets are also given.